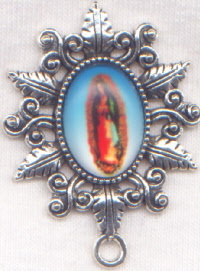 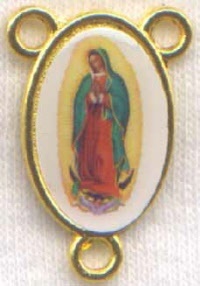 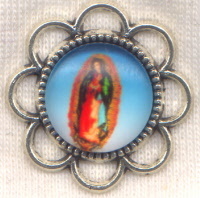 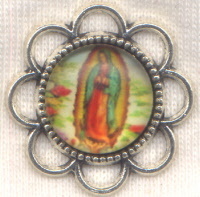 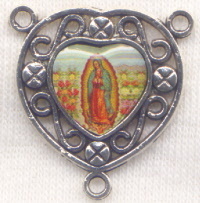 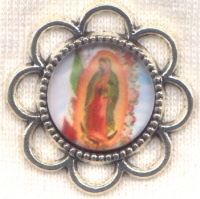 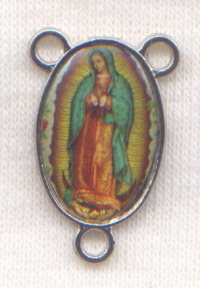 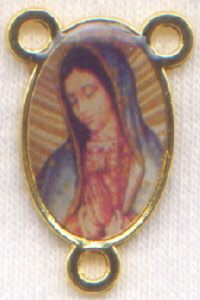 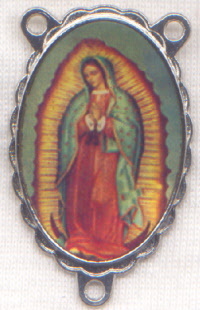 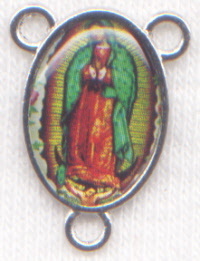 Beautiful image of Our Lady of Guadalupe with a rose on the back, very pro-life theme! 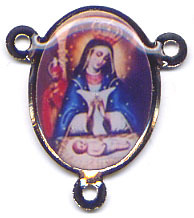 one per pkg 1 1/2"
Back is smooth - suitable for engraving! 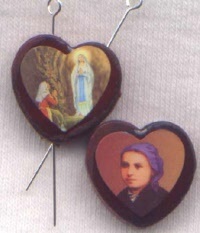 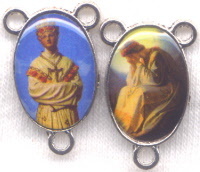 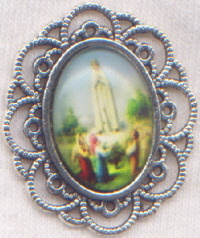 Patroness of Columbia. 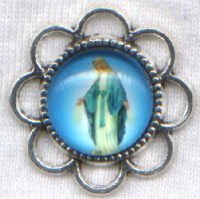 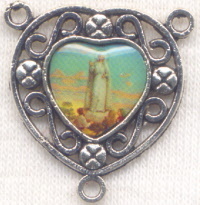 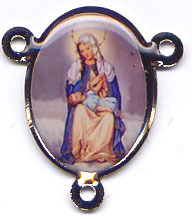 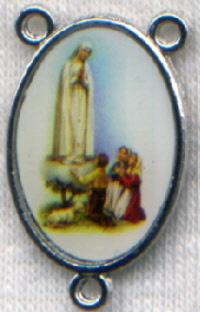 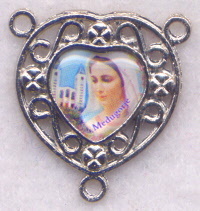 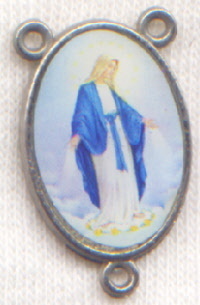 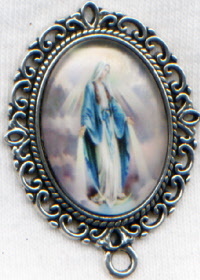 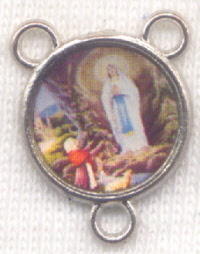 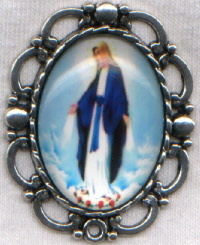 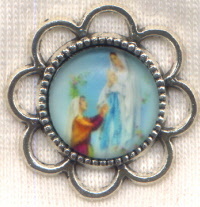 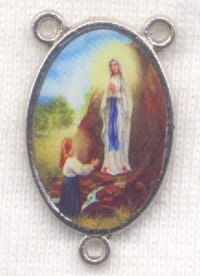 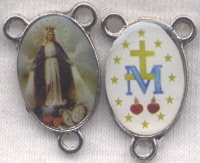 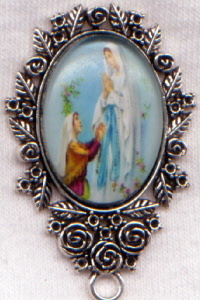 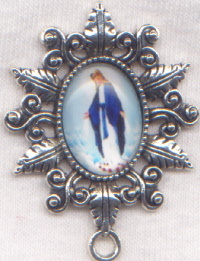 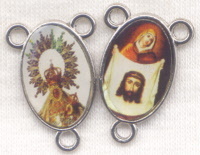 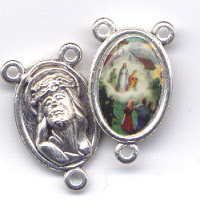 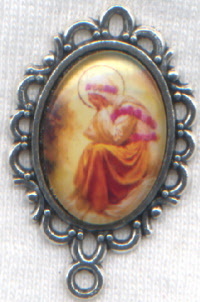 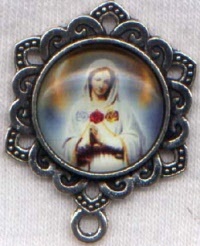 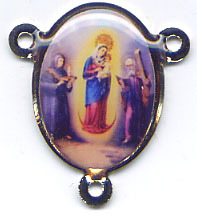 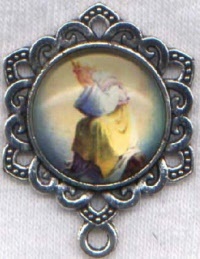 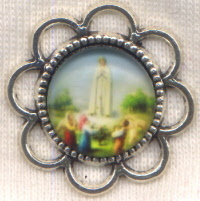 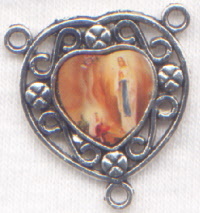 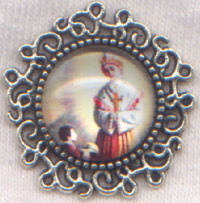 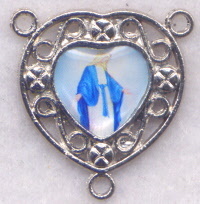 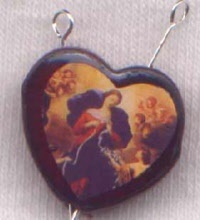 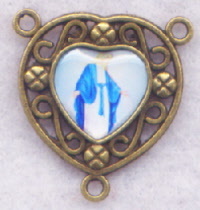 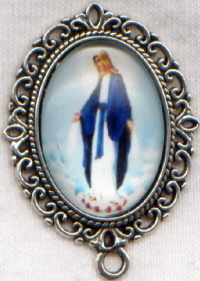 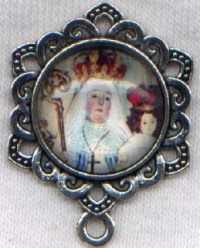 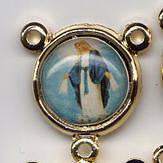 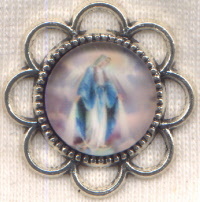 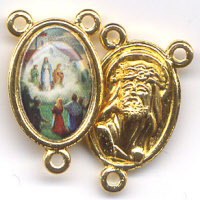 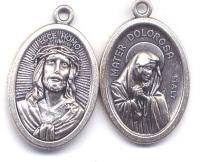 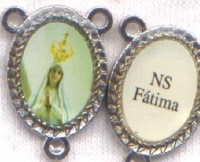 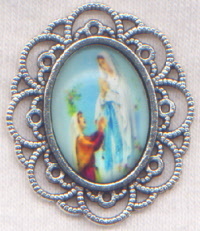 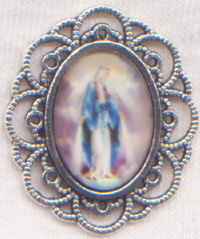 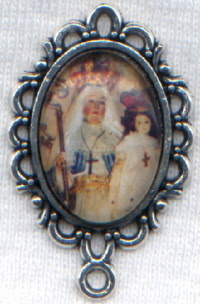 RC539L Our Lady of Grace glass dome each SALE!